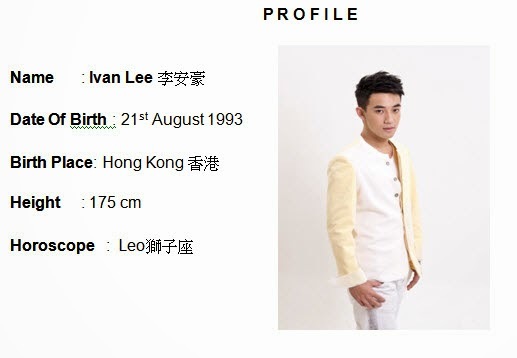 Ivan who was born in Hong Kong, has a mixed heritage of both Chinese and Portugal. 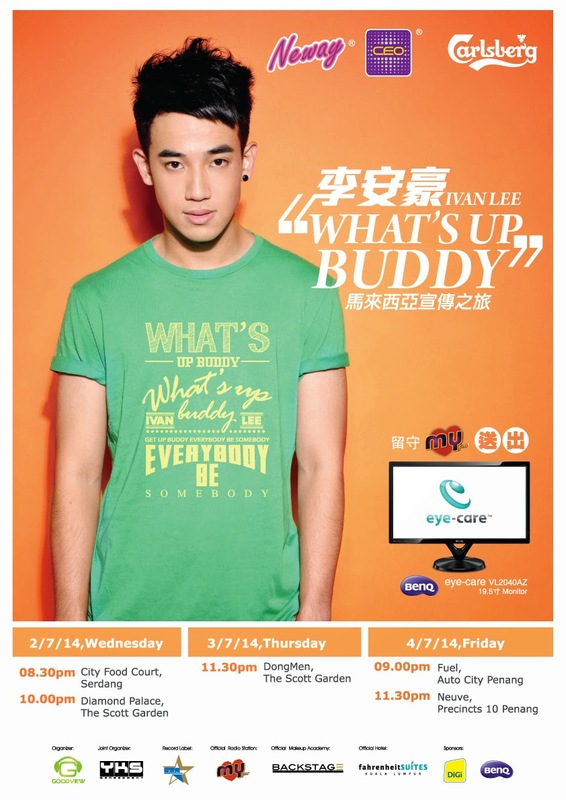 He has received education in Hong Kong since young and possessed a good mastery over the language of Mandarin. He was living in a single parent family since young. Thus, he has started working since young to reduce his mother’s burden. He is very talented in music. He has expressed his singing skill through Youtube in the past and also produced music at home to gain more experience in this field. 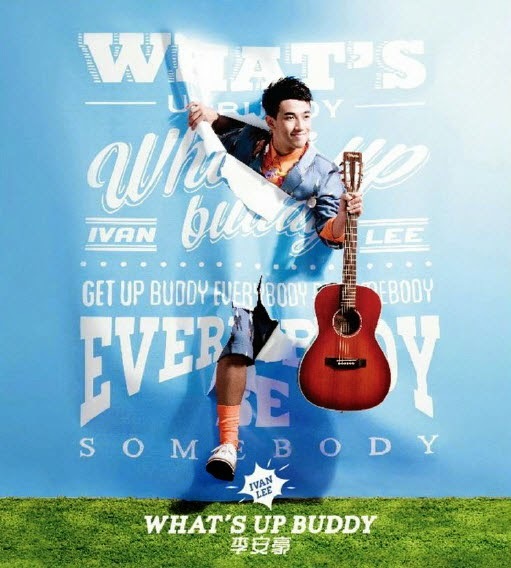 Recently, he has released his EP titled, “What’s Up Buddy” during May 2014.